Below are the Minimum Order Requirements that have been established for your organization. These requirements have to be met in your first order from this site. Your cart contains more than 10 items. Click to modify cart items. Image shown may not be actual product. 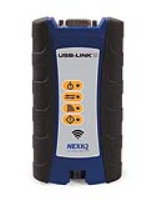 You can schedule your USB Link 2 w/ WIFI device for a repair using the controls on this page. Your device will be fixed using genuine parts and to factory standards. Simply fill out the serial number and problem details below, add this to your cart using the "Add to Shopping Cart" button and then checkout. Further instructions on how to return your broken unit to us will be provided upon checkout. Please identify the equipment to be serviced. You may use the notes box to provide extra information you might feel useful. Check if the item is still in warranty. To verify warranty, either attach proof of purchase here OR include it in the package you send to us. Identify any additional accessories you will be sending back. If an accessory is not listed, please include it in the Notes area above. Product and price information are subject to change without notice. 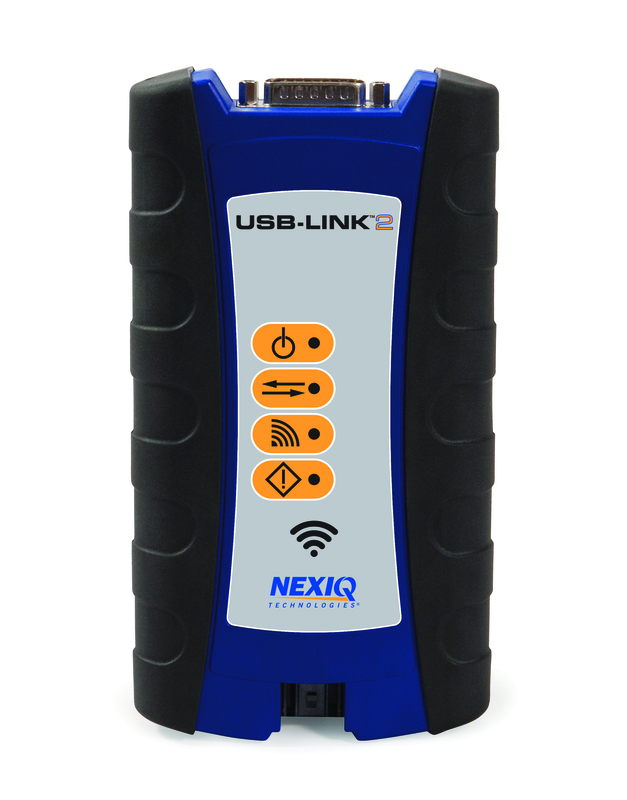 IDSC Holdings LLC is the owner of the trademark NEXIQ Technologies registered in the United States and other countries, and also claims rights associated with its unregistered trademarks. ©2017 IDSC Holdings LLC. All rights reserved.